Xanthe co-founded Fourth Day in 2002, having worked previously in PR, journalism and IT. 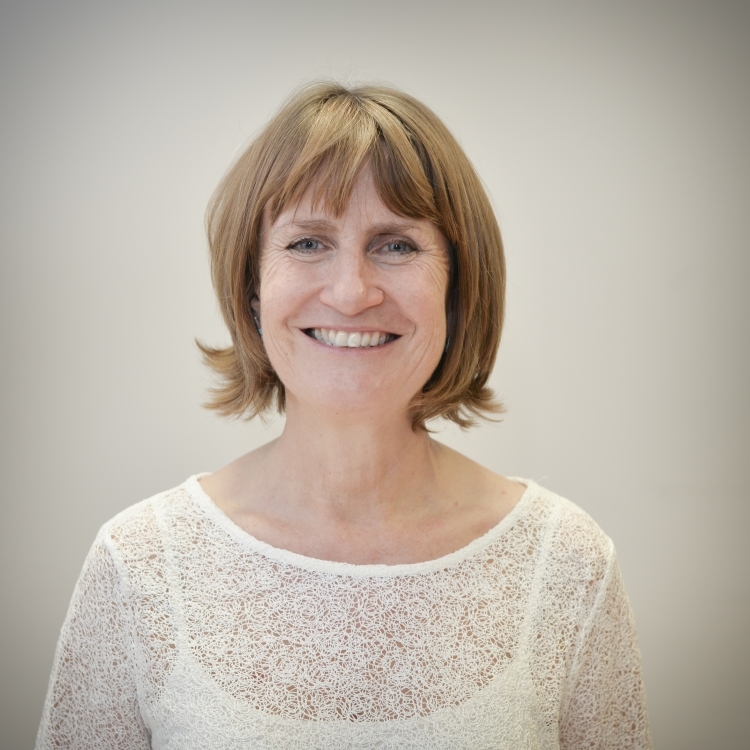 She is based in our London office and specialises in messaging, writing and crisis management. One of her favourite things is finding out about other businesses, understanding new technologies and puzzling out the best ways of helping them to communicate with the world. When not working with clients, Xanthe oversees the operational side of Fourth Day, making sure that the company’s team development, finance and business planning are all up to a high standard. Her guilty secret, which she has attempted in vain to hide from PR colleagues, is that she quite likes spreadsheets. Xanthe loves theatre and the arts and is very pleased about the London office’s move to Somerset House, where both can be found in abundance. This ties in well with the company’s balance between clients who specialise in business technology and those which operate in the arts & not for profit space.